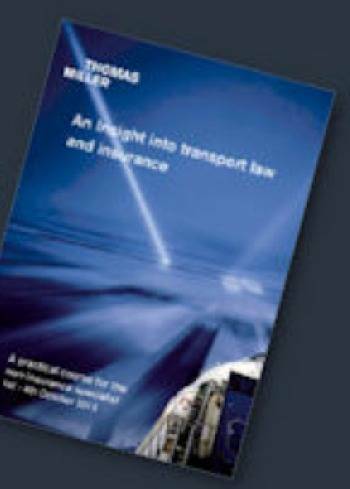 The 2013 Insight into Transport Law and Insurance course offered by UK P&I Club, Thomas Miller, is a 4-day course is aimed at executives and managerial staff either in the early stages of their careers or without specialist insurance and claims experience. By combining topical issues such as piracy and sanctions with coverage of more established issues in liability and insurance, Insight is also useful for those who wish to broaden or refresh their knowledge.. 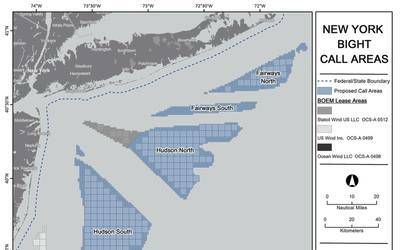 The combined expertise of the Insight team from the Thomas Miller managed clubs gives a well-rounded perspective on maritime issues. Presenters are drawn from P&I, Defence, through transport and intermediary liability businesses. The Insight team provides interactive and practical participation in the topics they cover with workshops on key claims and liability issues including cargo, personal injury claims, charterparty issues, collisions, pollution and dock damage, ports and terminal liabilities. The course will be held from Tuesday 1st – Friday 4th October 2013, at the London offices of Thomas Miller.